Ifirst heard about Crest a couple years ago, but since this brand is not officially in Romania, I restrained myself from buying Crest whitestrips from local online shops (I find them shady). Fortunately, Andu’s sister went to the USA last summer and brought me the Crest kit that I wanted to try. 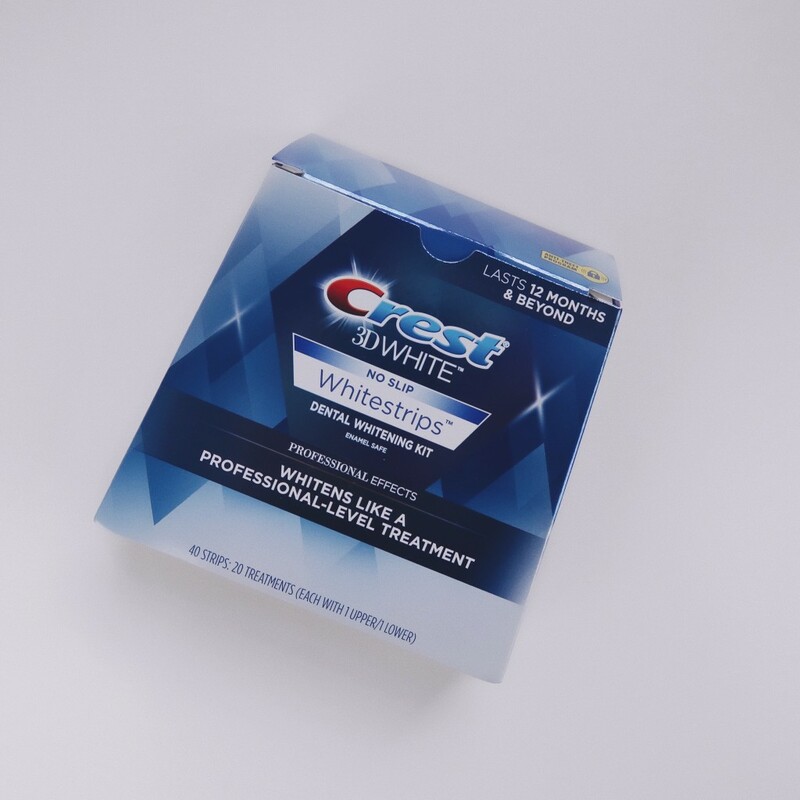 More precisely, the Crest 3D White Luxe Whitestrips Professional Effects ($55 + taxes). 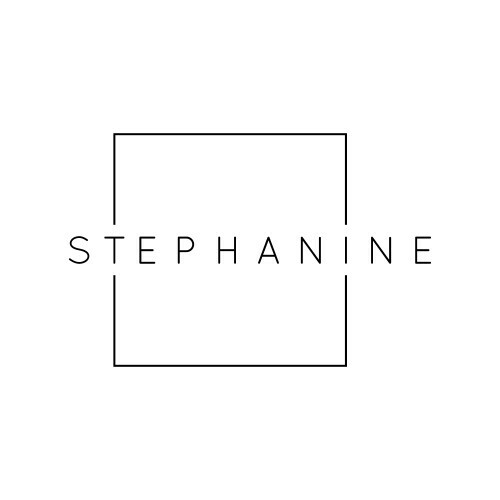 This product had (and still has) the most favorable reviews and this was the criteria that I took in consideration when I chose this specific kit (there are plenty more). However, since I’m such a paranoid, I googled “Crest whitestrips danger” after I received the kit and of course there were numerous articles that gave me chills. Therefore, I postponed using this kit for months, until I paid a visit to my dentist and asked her if it’s safe to use this product. She told me that it’s completely safe and that I should not be afraid to use it, so I started using the Crest whitestrips after hearing her feedback. This kit includes 20 treatments (each with 1 upper strip /1 lower strip), but since my teeth were only slightly yellowish (I don’t smoke, nor drink red wine or coffee), I decided to only keep 13 strips for myself, and give the rest to Andu. One treatment per day (1 upper strip and 1 lower strip) in the morning, on dirty teeth. Kept the strips for exactly 30 minutes (did not drink or eat anything, did not swallow my saliva, did not talk). Removed the strips. Washed my teeth twice. The strips are kinda slipping and sliding (even though on the product’s box is stated otherwise). I did not use the strips everyday, as my teeth felt extremely sore 6 hours after the treatment. I did see improvements after only three treatments and my slightly yellowish teeth became white after eight treatments. This product does what it states, so I definitely recommend it (on natural teeth!). Hopefully Crest will officially be available in Romania, as I don’t trust unofficial sellers. Crest whitestrips are not intended for people under the age of 18, yet unofficial sellers state that the minimum age is 12 (SO SHADY!). Later edit: I repurchased this teeth whitening kit two years later and the strips were no longer slipping and sliding, therefore Crest improved the product. IMAGINILE DIN CADRUL ACESTUI ARTICOL NU POT FI PRELUATE.